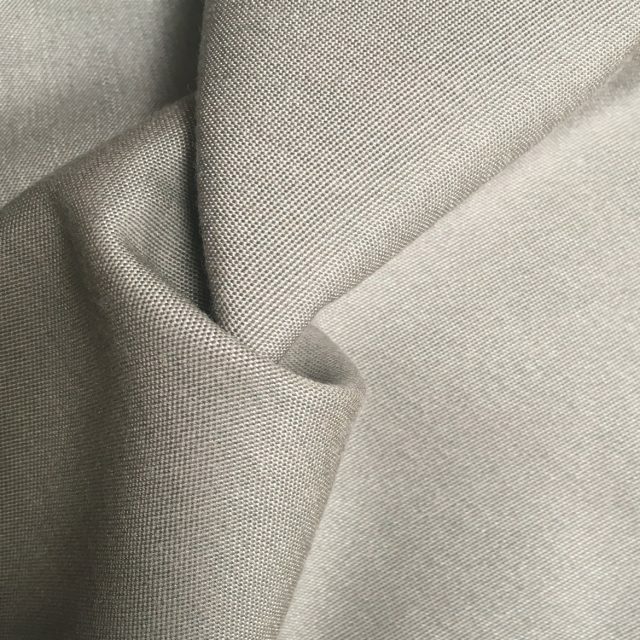 As part of the Sunbrella Upholstery catalogue of high-quality fabrics, Spectrum Carbon is just one of many fabrics we know will last longer than more conventional fabrics. 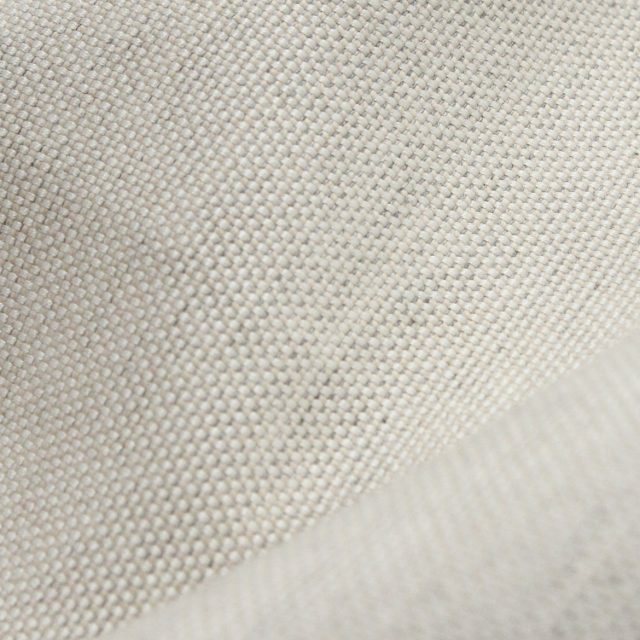 The distinctive formula of our fabrics, along with our high standards, means you can trust our fabrics to be easy to clean and fade resistant. The Spectrum Carbon fabric is offered in a solid pattern, so you can get the perfect look you are seeking. 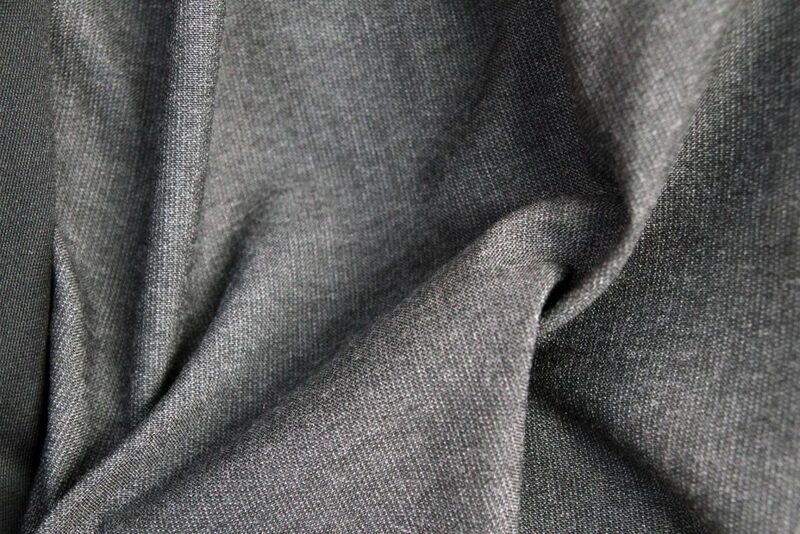 This wonderful fabric comes in a gorgeous shade of grey with black accents. 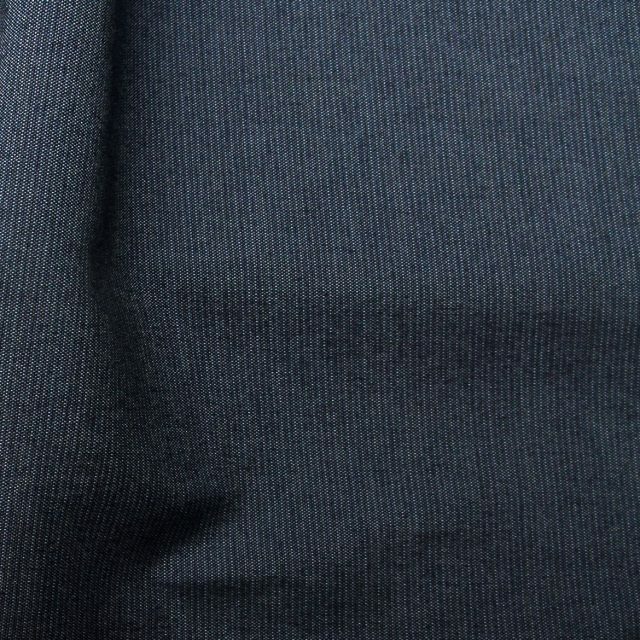 The Spectrum Carbon fabric is also an unbelievably dependable fabric and is 100% Sunbrella Acrylic, so it is perfect for drapes, umbrellas, and upholstery, especially outdoor and marine upholstery. 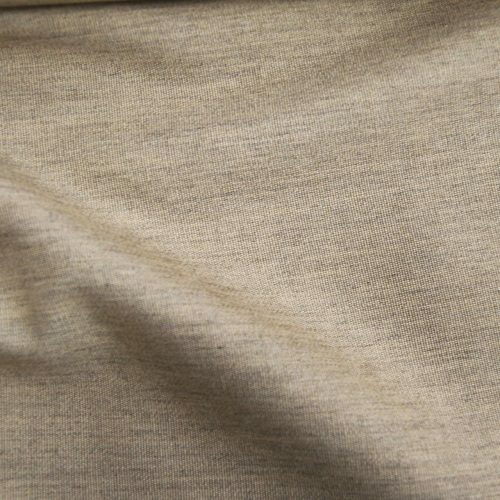 This fabric is also available in Sunbrella RAIN. The Spectrum Carbon comes includes a warranty for 5 years. Make sure to have the style number, 48085-0000, on hand when you are getting prepared to place your order.